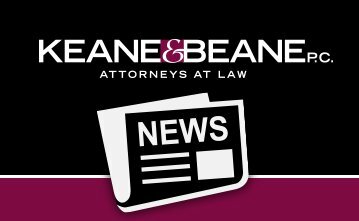 Richard O'Rourke Highlighted in The Hudson Valley Pattern for Progress' 2017 Newsletter - Keane & Beane P.C. 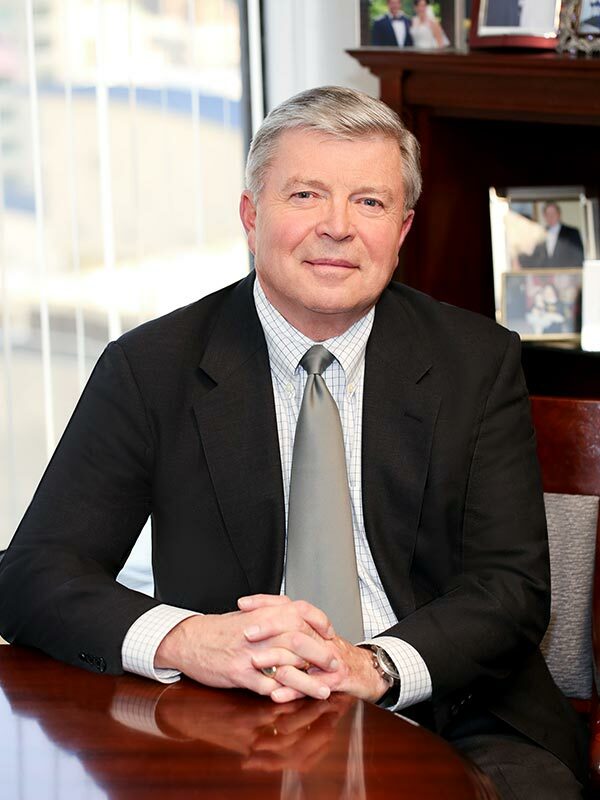 Richard L. O’Rourke, who serves on the Executive Board and as Corporate Secretary of the Pattern for Progress, was the subject of the “Meet The Board” spotlight in Pattern’s December 2017 Newsletter. Keane & Beane, through Rick O’Rourke, has been an active supporter and long-time member of Pattern for Progress, a not-for-profit policy, planning, advocacy and research organization whose mission is to promote regional, balanced and sustainable solutions that enhance the vitality and quality of life of the nine counties in the Hudson Valley.